Here's a look back at the hit-making, hip-shaking events of his legendary life and career. 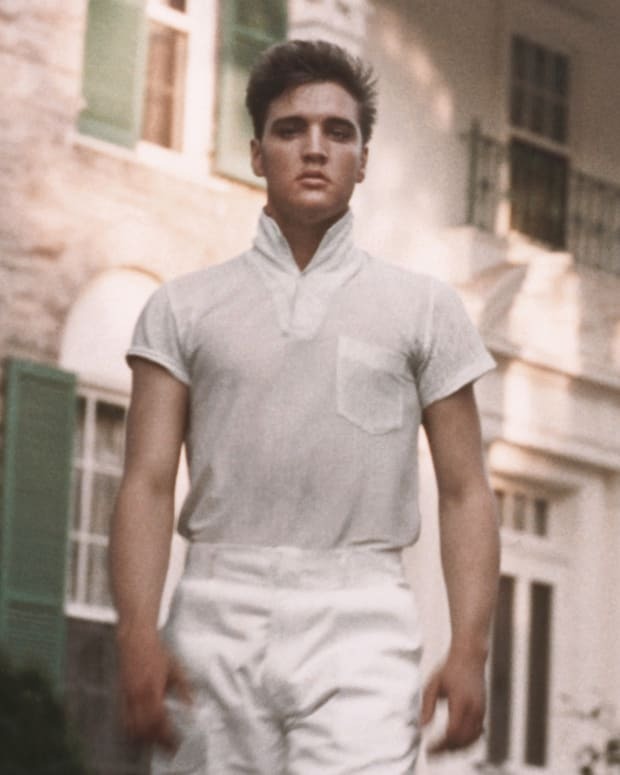 On January 8, 1935, a future "king" was born in Tupelo, Mississippi. We mapped out a timeline of events that shaped the King of Rock &apos;n&apos; Roll&apos;s life from his humble beginnings and his early hit-making days to the rise and tragic demise as one of pop culture&apos;s most influential artists. From the Biography archives: this article was originally published on January 8, 2015. 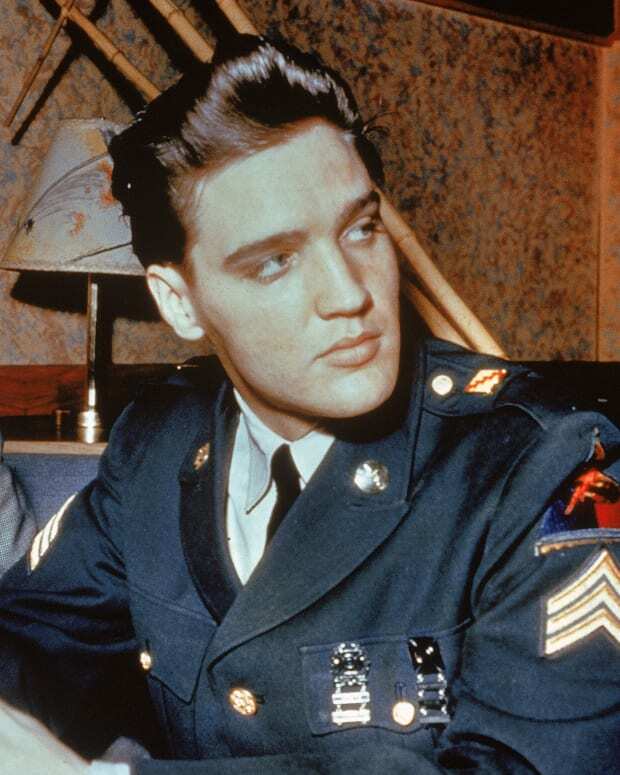 On March 25, 1957, Elvis Presley bought Graceland. Here are some interesting facts about The King's famous home. The world went into mourning on August 16, 1977, when the King of Rock 'n' Roll died at the age of 42. 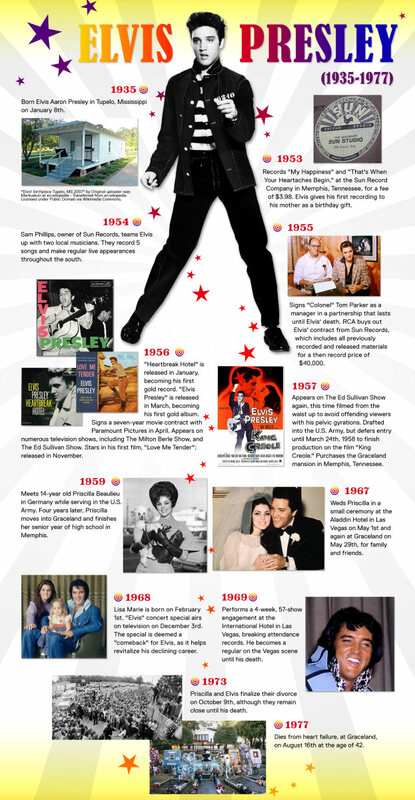 Forty years later, we look at the events surrounding Elvis's untimely passing and how his legacy lives on. The Rock 'n' roll legend changed the world of music, but he has another important legacy that's less well-known — without his assistance, the USS Arizona Memorial at Pearl Harbor might not exist. 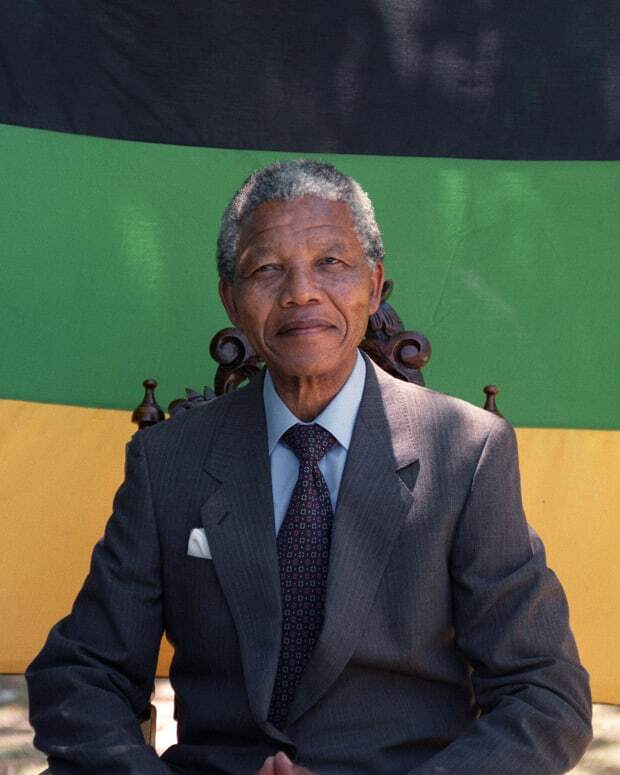 In honor of what would have been the South African anti-apartheid revolutionary and former president's 99th birthday on July 18, we look at his legacy in a visual timeline. 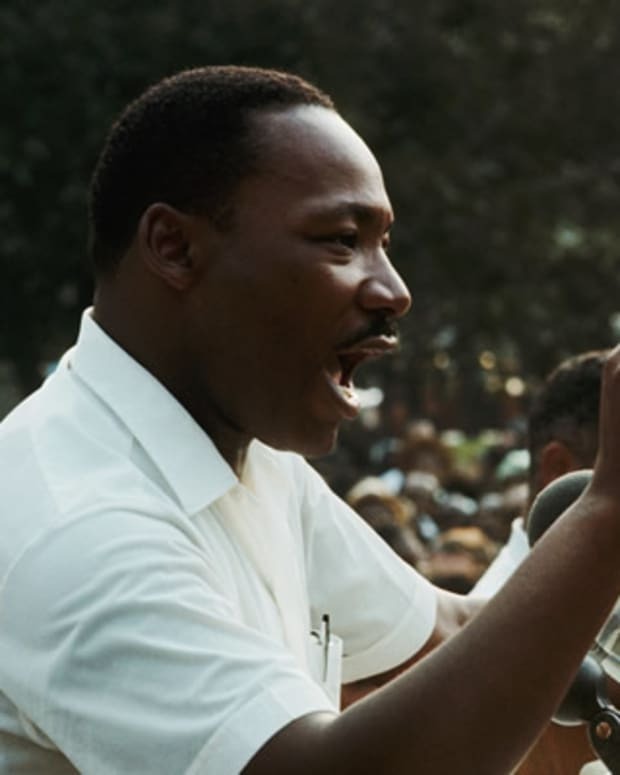 17 Inspiring Quotes by Dr. Martin Luther King Jr.
To celebrate the iconic civil rights leader, enjoy 17 inspiring and aspirational quotes from his famous speeches and writings. 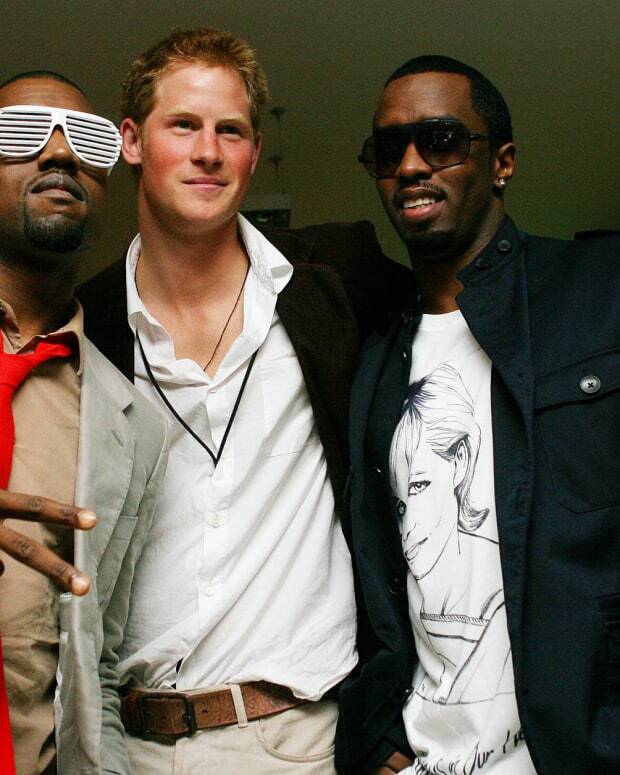 Now that the current fifth-in-line to the British throne has decided to settle down with American actress Meghan Markle, we look back on his headline-making days as a bachelor and wild child. 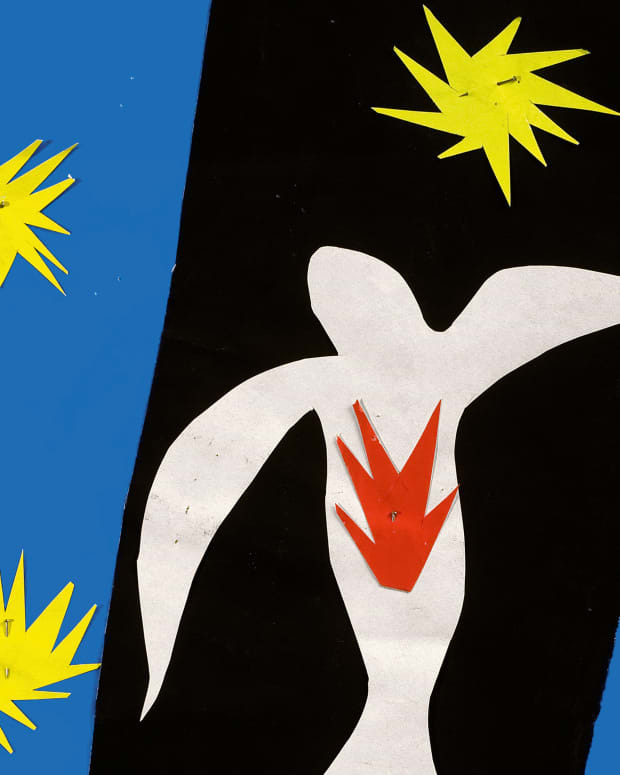 Coping with the difficulties of old age and illness in his later years, Matisse turned to "drawing with scissors," making his famous cut-out artworks. The Matisse exhibit at the Museum of Modern Art in New York gives art lovers a look at this innovative last chapter in the artist’s life and career. 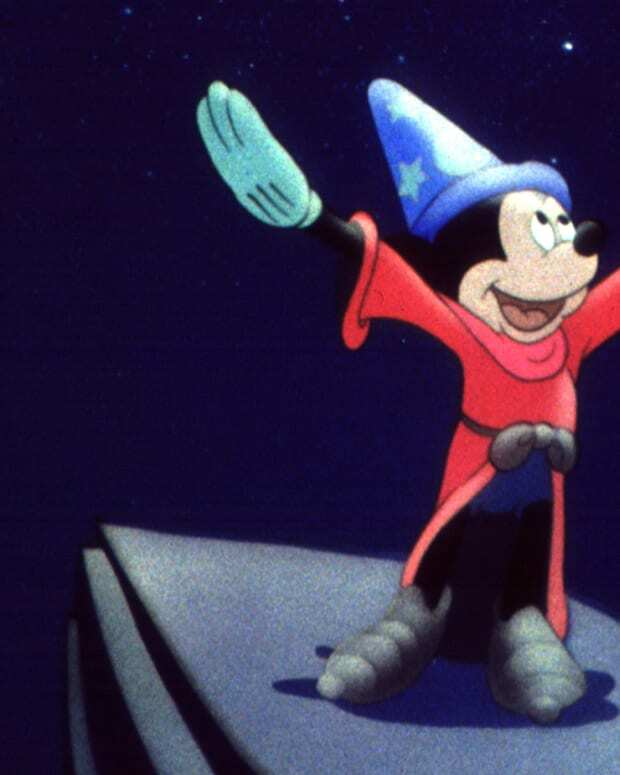 On November 18, 1928, Mickey Mouse made his official debut in “Steamboat Willie.” To celebrate Mickey’s 90th birthday, here’s a look at how Walt Disney created America’s favorite mouse. 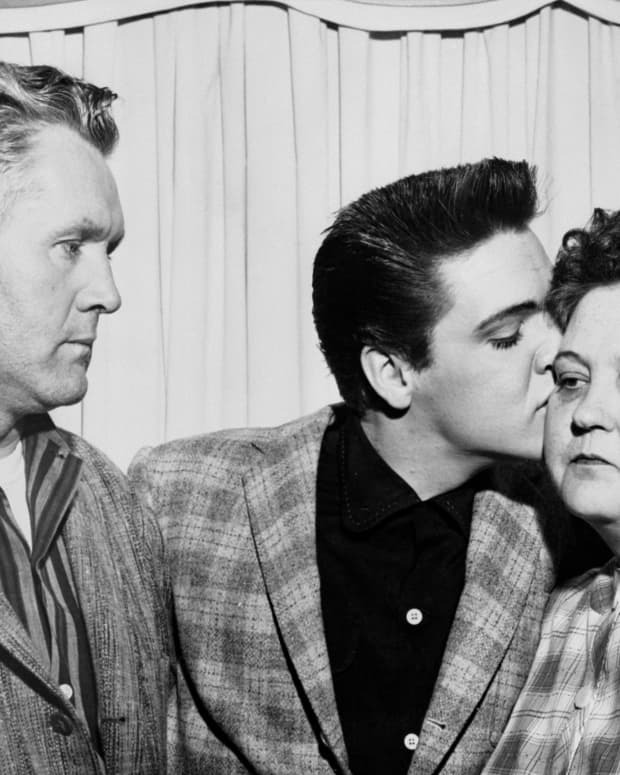 From humble Mississippi roots to becoming a global superstar, Elvis always kept his family close.